Through their collection of premium makeup, fragrance and skincare products, Yves Saint Laurent Beauty expresses a unique style in between elegance and freedom. YSL beauty products embody quality over everything. 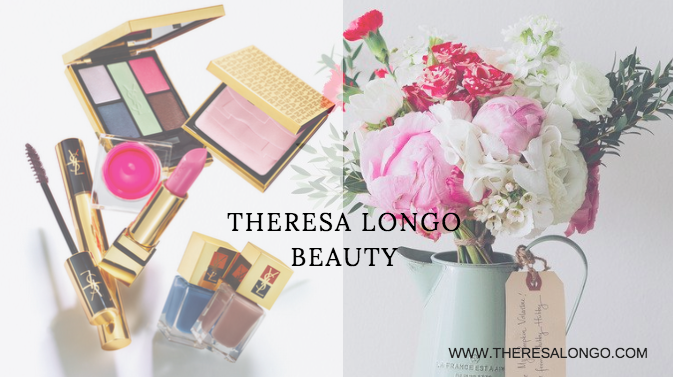 The difference in this makeup is noticeable: it withstands travel, the powders last a LIFETIME and the carefully selected ingredients in their lipsticks and foundation amount to perfect application every time. 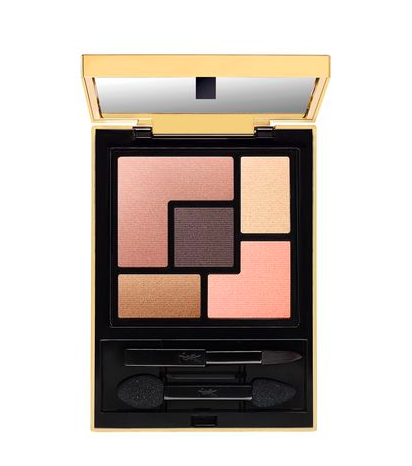 See the must have products from the YSL Beauty collection here! 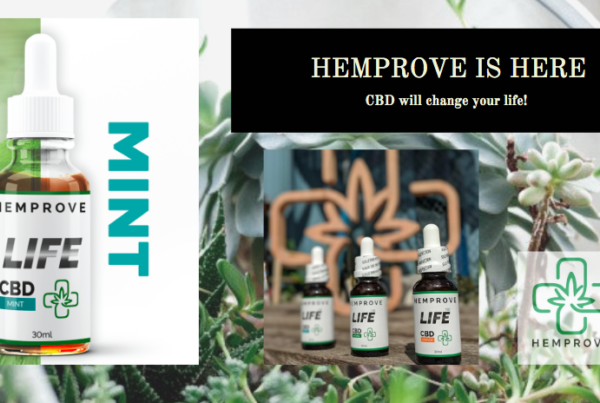 **This post contains affiliate links and I will be compensated if you make a purchase after clicking the links. I love how you can engrave your products before purchasing. You will LOVE the quality of this lip color. It is my favorite, by far. Let everyone know you have the best taste in products by picking up one of these. 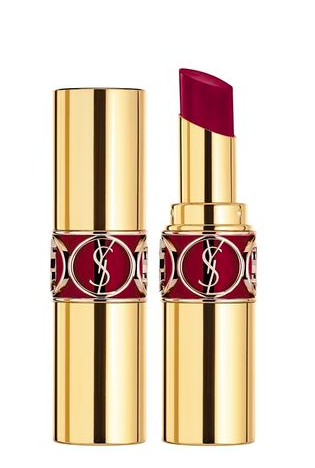 Burn the other cheap tubes of lipstick and welcome YSL Beauty into your makeup bag! Yves Saint Laurent makes your next favorite beauty tool. 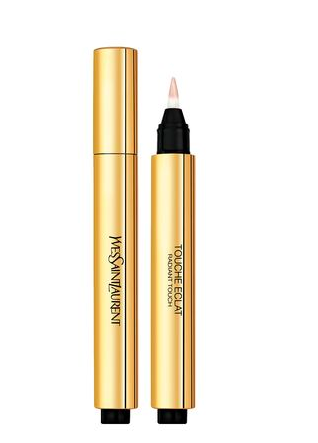 Yves Saint Laurent Touche Eclat is your all in one concealer. This pen is powerful! With everyday use, it lasted a long time – and I instantly went looking for more of this miracle beauty tool! Touche Eclat conceals dark circles and highlights your best features, adding instant radiance to your face. The must-have pen of makeup artists, YSL Touche Eclat is the one beauty essential that no woman should ever be without. YSL Beauty has the only product I will use on my eyes, all the time! I picked mine up back when it was still called “5 color harmony” and it has lasted to this day – and still remains my favorite eye shadow OF ALL TIME! The classic couture palette is hands down the best eyeshadow kit I have ever used. Big fan of the all gold compact case. The Couture Palette has withstood thousands of miles of travel, it has never crumbled and adds a touch of beauty and barely there sparkle. I always feel beautiful when I use YSL Eyeshadow. 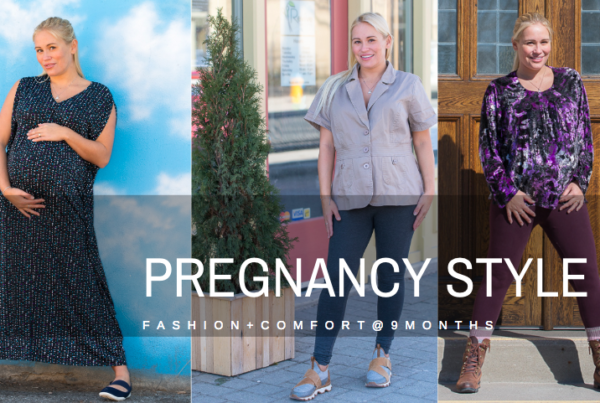 With an easy-to-navigate design, and intense-colour, colour pigments, these exquisite palettes offer an infinite choice of looks. Complete your look with any of YSL’s iconic mascaras and Touche Éclat to hide dark circles and highlight brow bones. Comment below! Which YSL Beauty Product is your favorite?